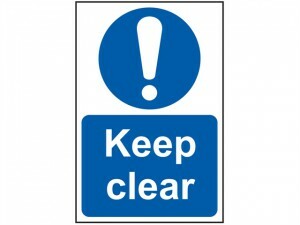 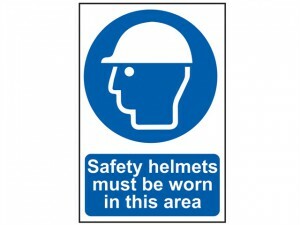 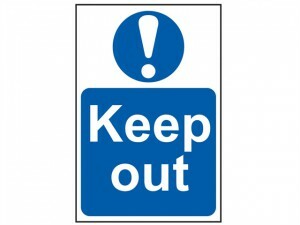 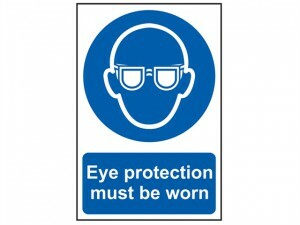 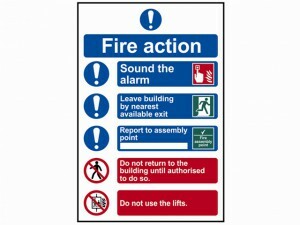 The SCA0255 safety sign has the following specifications:Size: 200 x 300mmMessage: 'Keep out'. 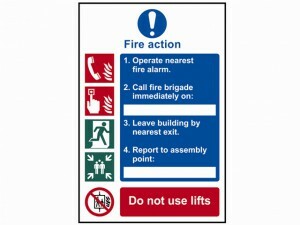 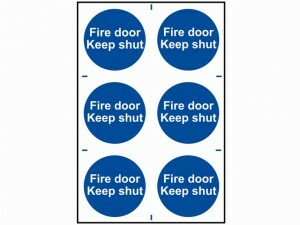 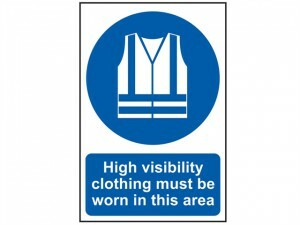 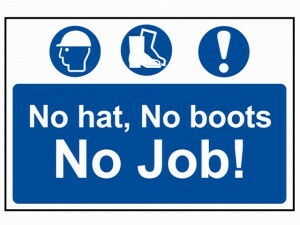 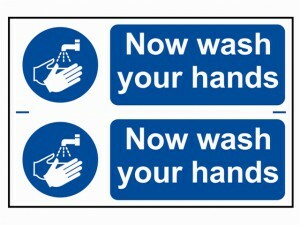 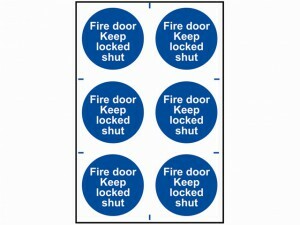 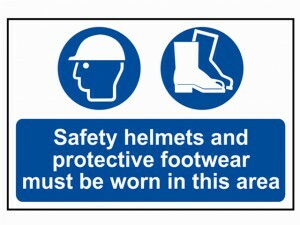 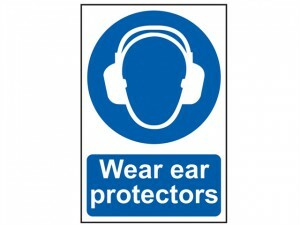 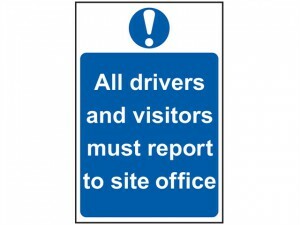 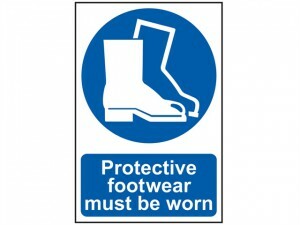 This Scan Saftey sign consists of 2 identical signs, measuring 300 x 100mm each. 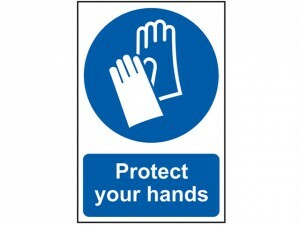 They are made from 1mm thick, durable PVC.